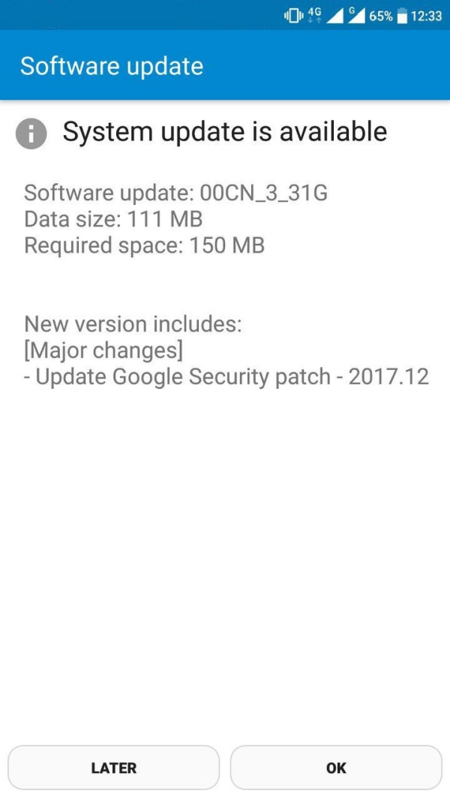 The Chinese variants of Nokia 6 under the model numbers TA-1000 and TA-1003 started receiving the December security update. The upda is 111MB in size, and just brings the December security patch for Android. Nokia 6 TA-1000 and TA-1003 are still running Android 7.1.1, while the global variant runs Android 7.1.2, but they are expected to get Android Oreo once the update is available, as well. To download the latest update, head to Settings->System updates.